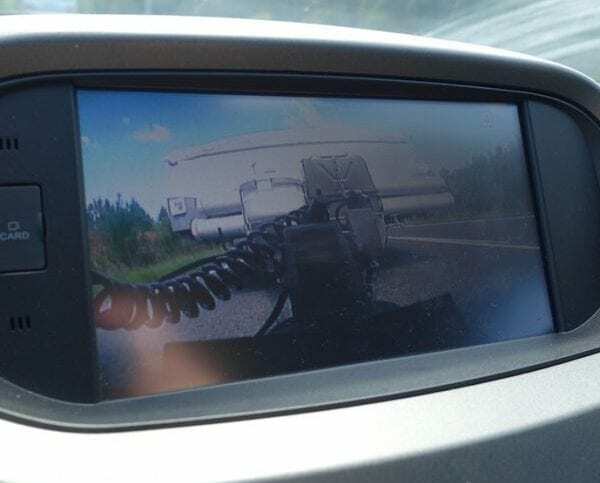 Why do you need a Reverse Camera? Saves Lives by giving drivers increased visibility behind their vehicles. A reversing camera is essentially a CCTV camera which is mounted on the rear of a vehicle, while a small monitor is mounted on the dash. The best thing is there is a wide range of after-market reversing camera’s available and they can be fitted and installed in almost any vehicle, including older models. 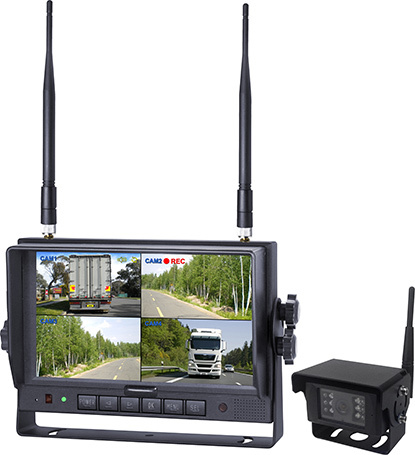 Available additional features include: infrared night vision, multiple cameras and quad screen monitors. Keeps young children safe by providing a full view behind the vehicle. 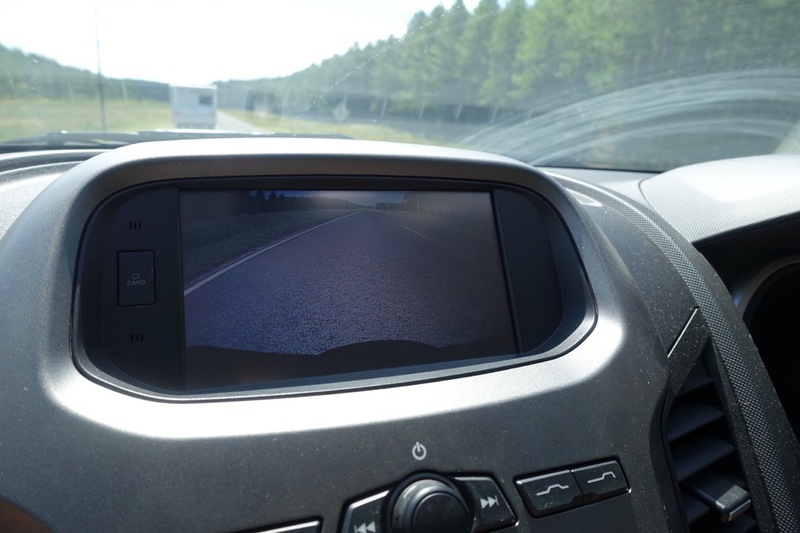 Whether you need repairs to an existing reverse camera wiring, install a new one or like to know more about reversing camera options available or your vehicle one of our friendly auto electrical techs are on hand to help. Call 1300 car elec or fill out the form below and we’ll get back to you as soon as possible. Make reversing simple, easy and safe! 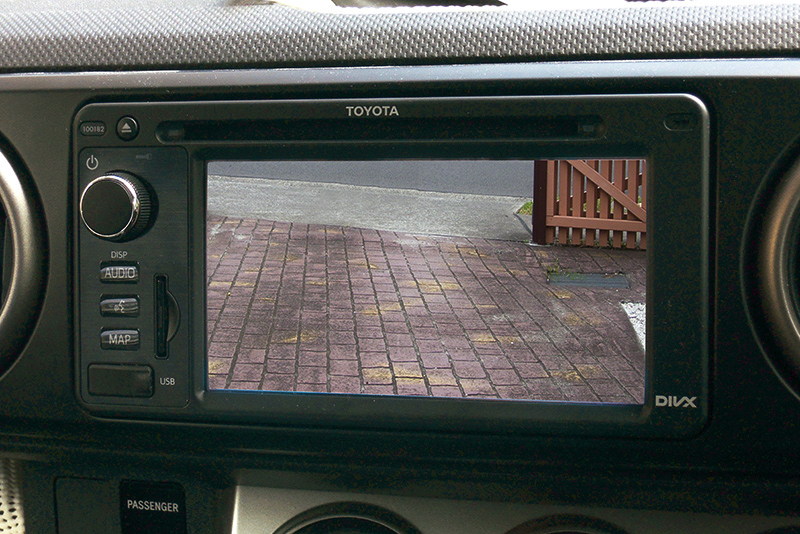 We have a wide range of reverse cameras which can be dash mounted or roof mounted or mounted into your rear view mirror. You can also choose in-dash multimedia options which offer added features such as GPS, DVD, MP3, iPod, USB and radio. Our high quality, easy to use inconspicuous cameras are the ultimate choice in passenger vehicle safety. Hooking up a caravan or a trailer doesn’t need to be hard. A reversing camera makes the job easy. 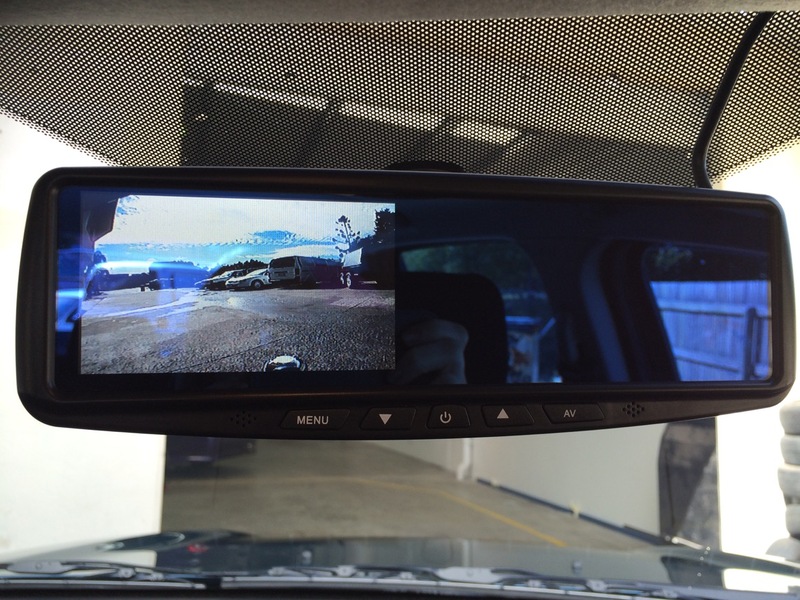 Add a second camera to the caravan and make reversing a caravan or parking it into tight spots a breeze. The height of 4wd’s sometimes makes it difficult to see what’s behind you. Never fret about reversing over the kid’s toys again. We don’t even need to mention the added benefits of keeping your family safe. There is a huge range of options including multimedia centres and driver recorders. 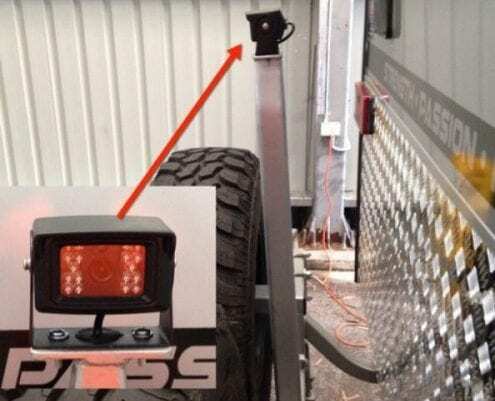 Our range of reverse cameras for your caravan can be professionally installed on-site, come in an array of great designs and are easy to use. Hook up a caravan unassisted, see what’s behind you and back your caravan into tight spots quickly and easily. In-dash multimedia options give added benefits of GPS, up to four cameras, DVD, MP3, iPod, USB and radio. We can install our huge range of reverse cameras almost anywhere. Front, side, rear, on the load or machinery. Wherever you need a camera to make your job easier, we can find and provide a solution. We’ve also got a range of driver recorders, reverse buzzers, and squawkers as well as trackers for trucks and mining vehicles.